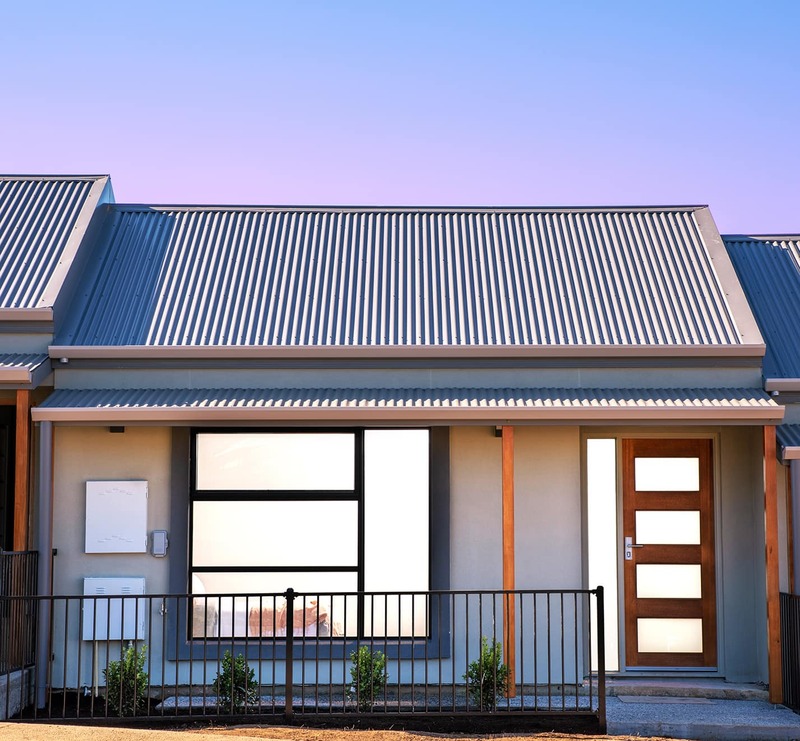 Make moving to the Adelaide Hills even easier with The Seymour Cottages – an exclusive selection of architecturally designed turnkey homes. 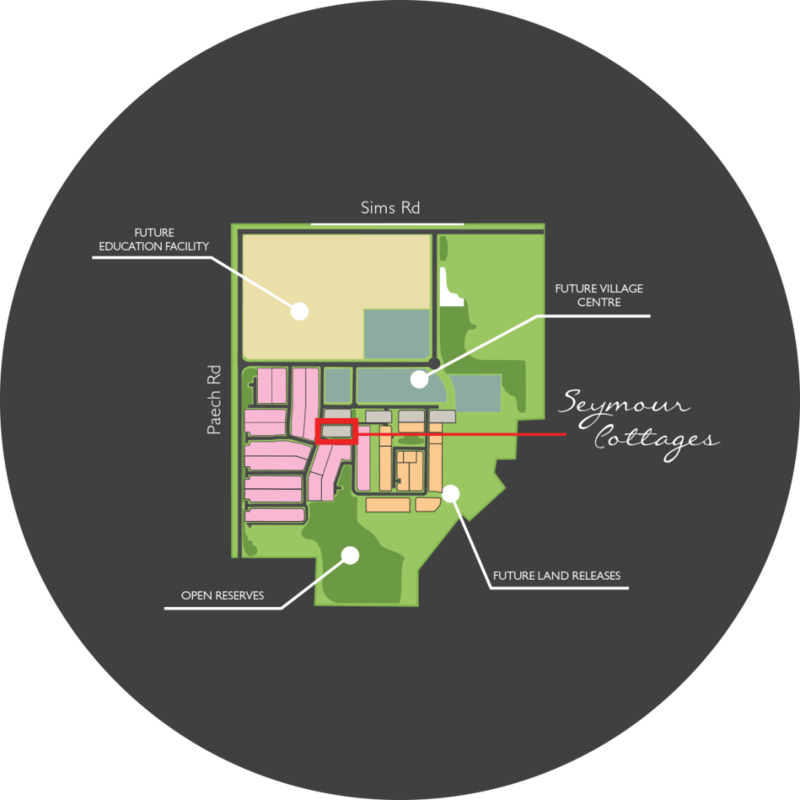 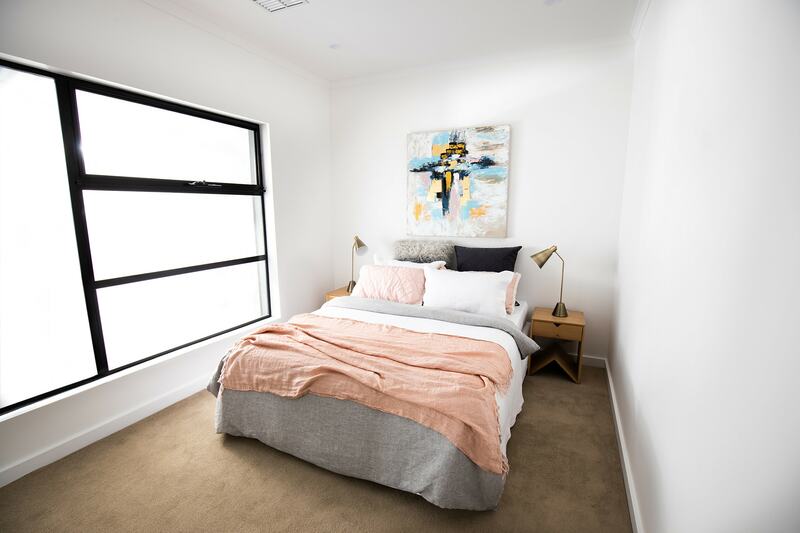 The Seymour Cottages are available for viewing - drop by this weekend to view Aston Hills' newest turnkey collection or call Karen on 0452 136 091 for a private viewing appointment. 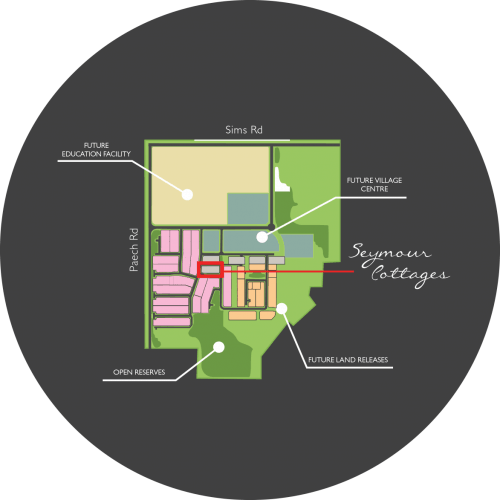 Ideal for busy homebuyers and investors alike – these turnkey cottages come complete with flooring, fencing, landscaping, driveways and more. 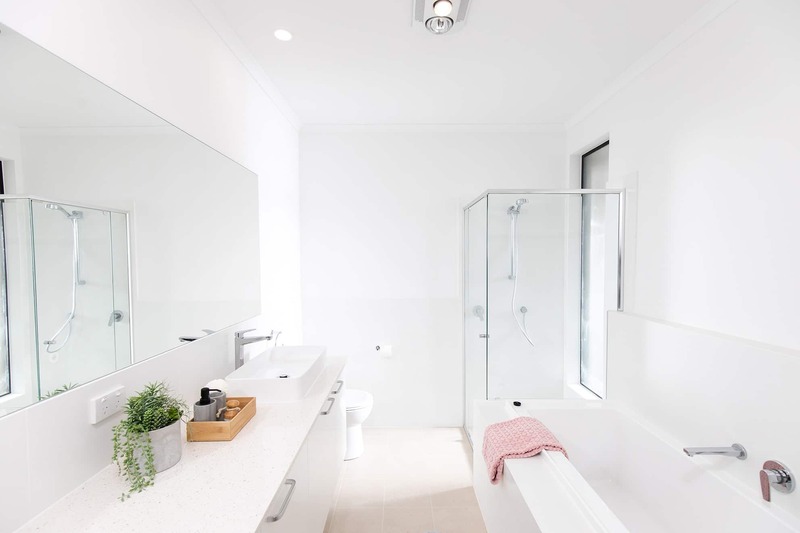 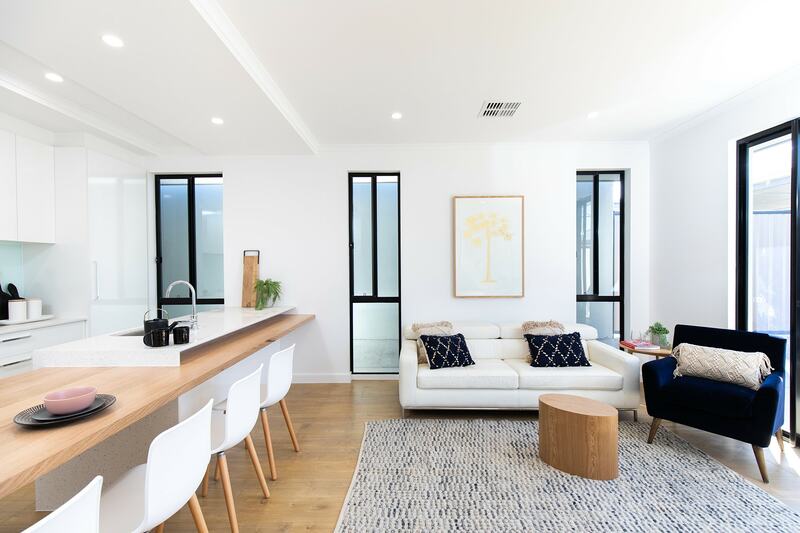 With stone benchtops throughout, 2.7m high ceilings, gorgeous stainless steel appliances, instant hot water and automatic roller doors with secure rear access land carports – buying a brand new home has never been easier.